Comfyair is one of the UK's leading suppliers of high quality air conditioning and heating products predominantly for your conservatory but also for all the other rooms in your home and workplace. Based in the heart of Yorkshire we provide a national network of distributors and installers, at Comfyair we are able to offer a unique service to you whether you are a home or business owner. 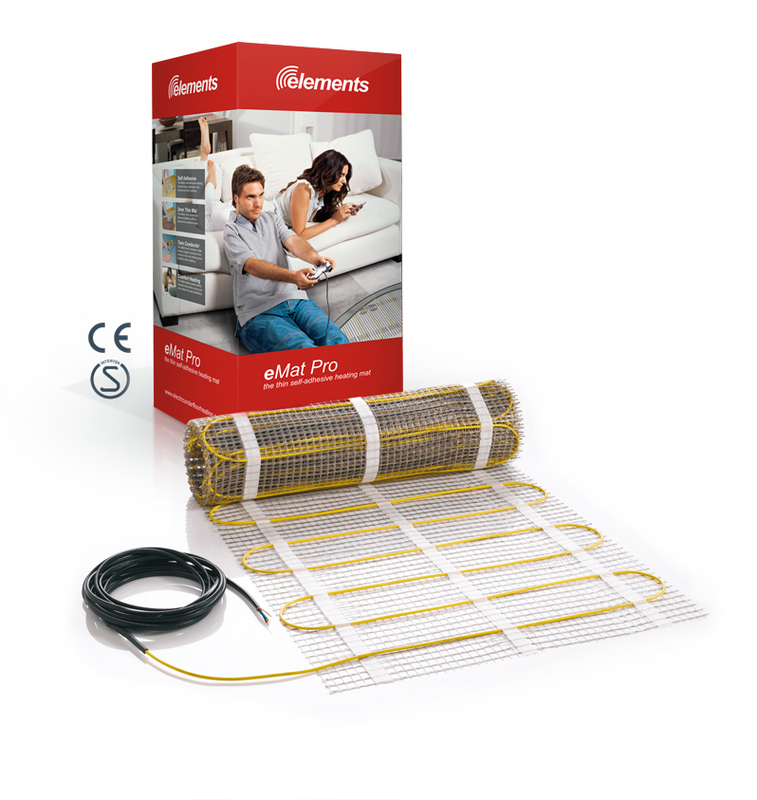 We provide our own branded Comfyair air conditioning and heating products and also have strong partnerships with leading manufacturers such as Daikin for air conditioning, Devi and elements for underfloor heating and Westinghouse for ceiling fans. We provide a high standard of service and expertise to help you find the right solution for your conservatory, home or workplace. We will help you to size and place the units, or you can tell us your needs and we will design the right solution for you. Please note all products and prices quoted on this website are relevant for UK customers only.